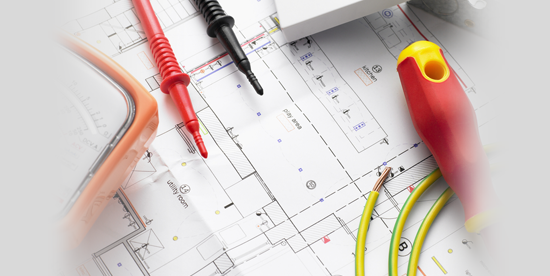 We are an Electrical Service based in Enfield North London so when you are in need of a 24 hour Electrician in , make Direct Electrical Contractors (London) Ltd your first port of call today. 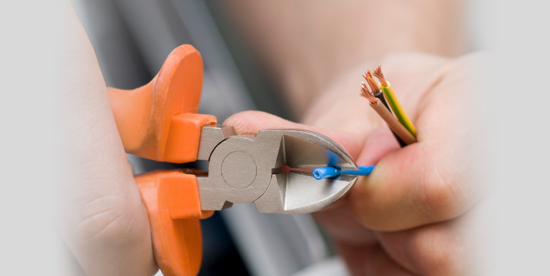 Since being established in Enfield 1998, the business has grown from strength to strength, ensuring a prompt and professional service, hence, our electricians have developed an outstanding reputation throughout Enfield with regular clientele. 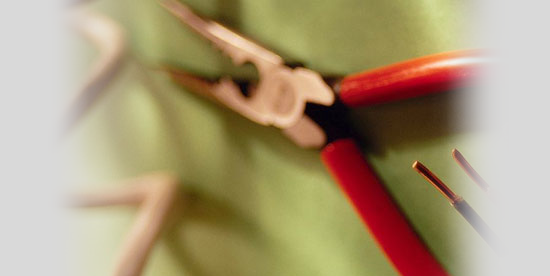 Our aim is to keep our services high and our prices very competitive.